Just like any other cosmetics surgery, there are several things to consider before breast implant surgery procedure. It is important to pay attention to the health risks that may be caused by the action of breast implants. In addition, the cost of such actions is relatively expensive and most likely not be covered by health insurance, especially if done with cosmetic purposes. For that, consult with a physician and cosmetic surgeon about the objectives, risks, procedures at once what are the chances that it will face. Avoid hasty actions and lazy to find out all aspects related to breast implants to be performed. Many experts explained the things every women need consider before having breast implant surgery procedure. For those who perform breast implant procedure, it is important to check. Even small changes should immediately consult a physician. Consider that, especially if your location is far from the hospital. The ability of the funds should also be considered further. In addition to funding the planting of breast implants, also need to be considered regarding the availability of funds for continued operation measures and other checks. Consideration also needs to be done if a woman plans to breastfeed children in the future. 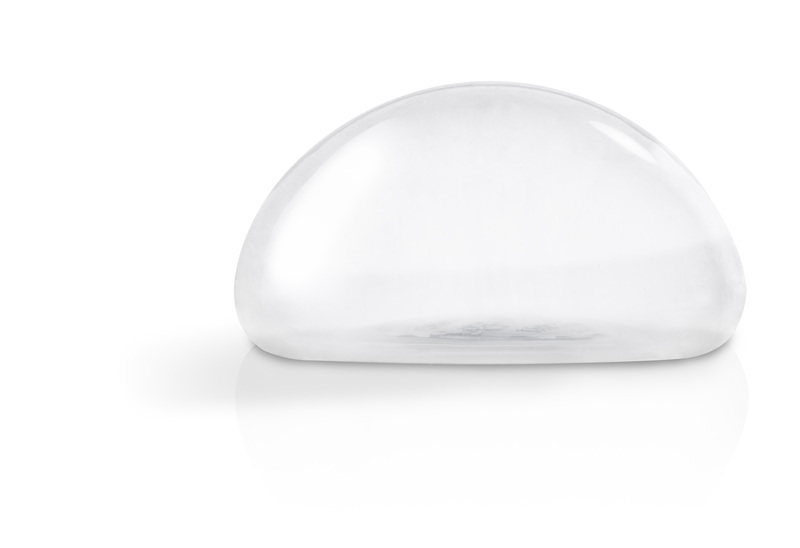 Most those who perform breast implant successfully breastfeed, some not. Although until now not known exactly how much breast implants can affect the condition of breast milk (ASI). One last important thing to consider is the possibility of increased risk of breast cancer due to implants. Meanwhile, checking of cancer with mammograms is also more difficult by the presence of breast implants. Has a beautiful body is a dream woman, but consider further if you intend to improve body shape with breast implants. In addition to the benefits, there is a health risk that must be considered. Consult your doctor more about the level of safety. So consider those things before deciding having breast implant surgery procedure.